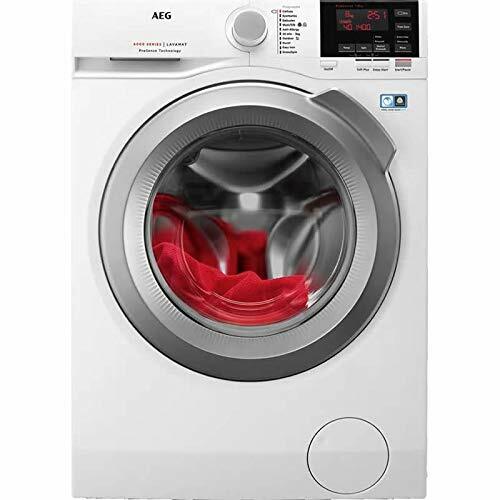 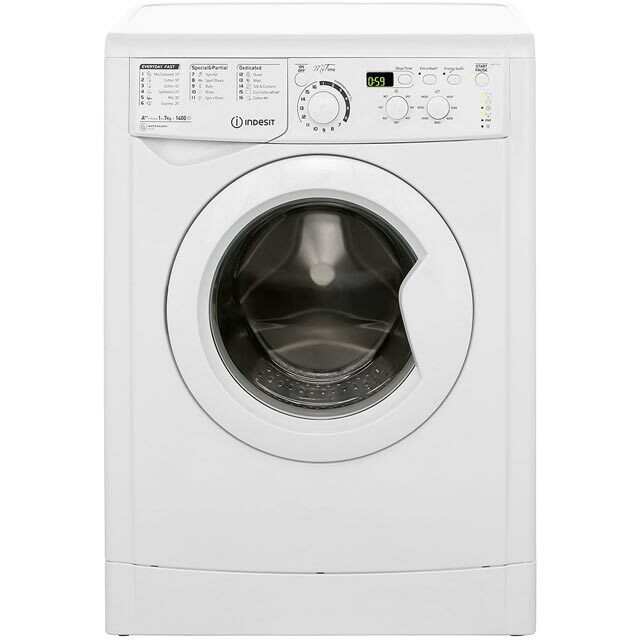 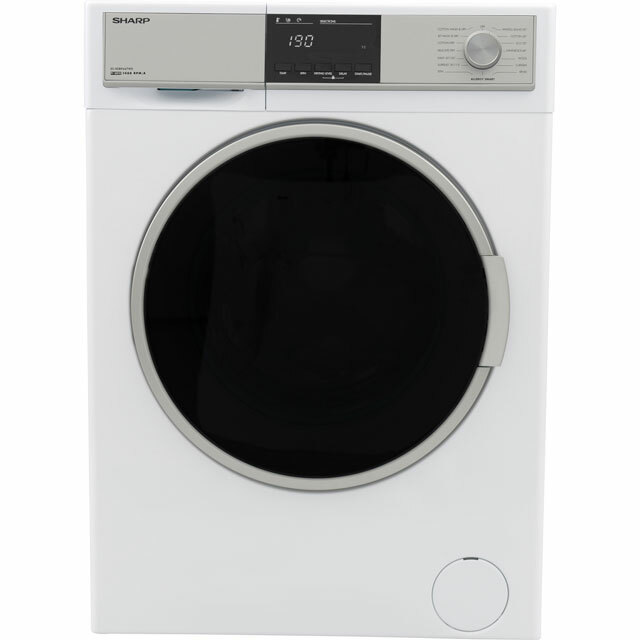 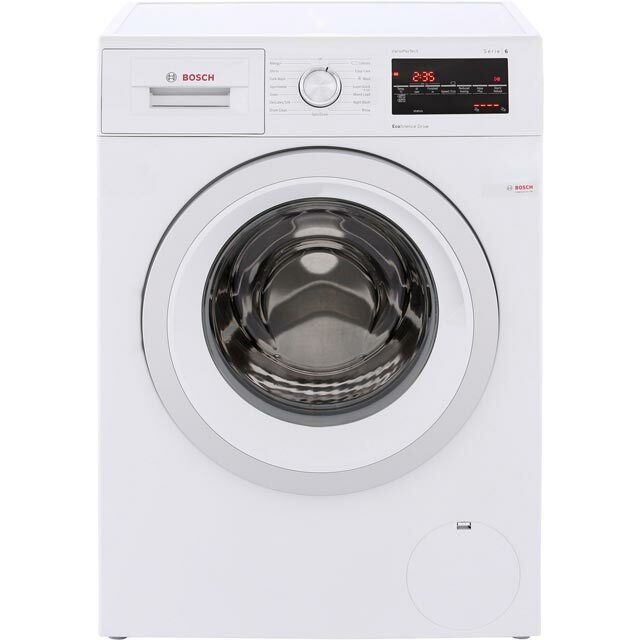 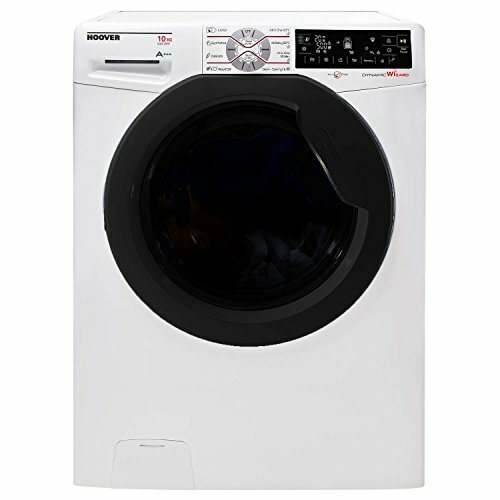 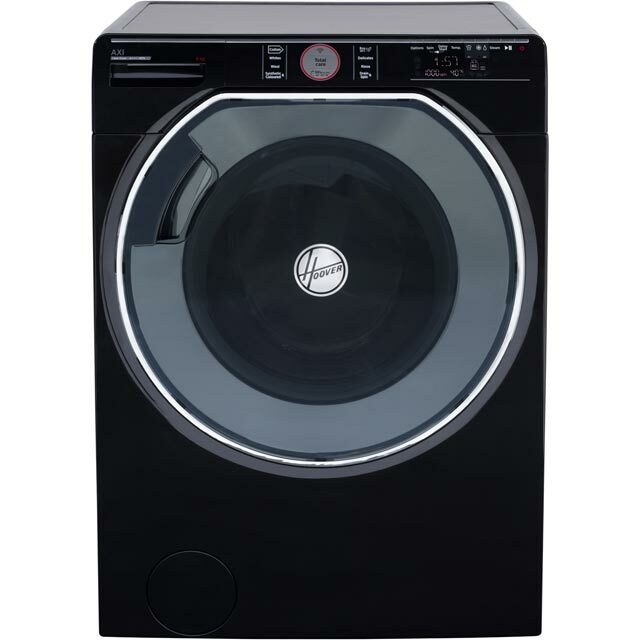 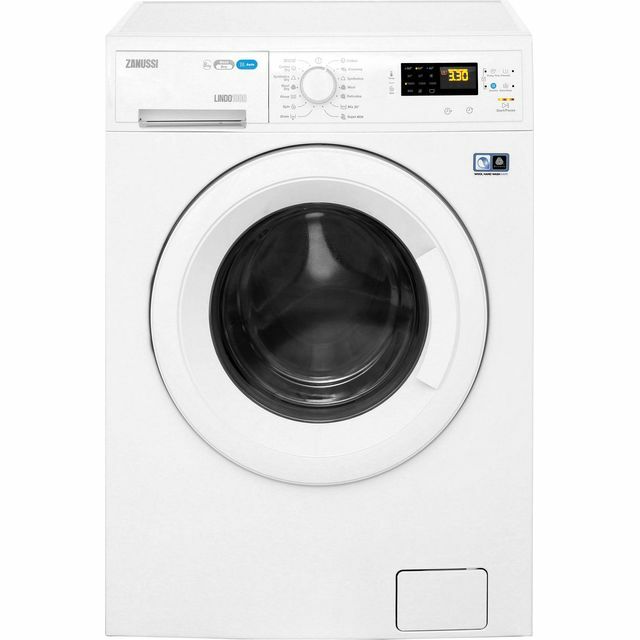 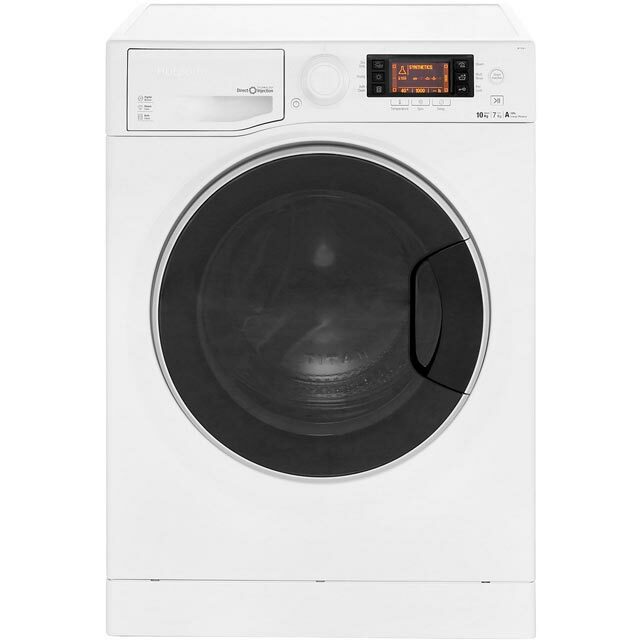 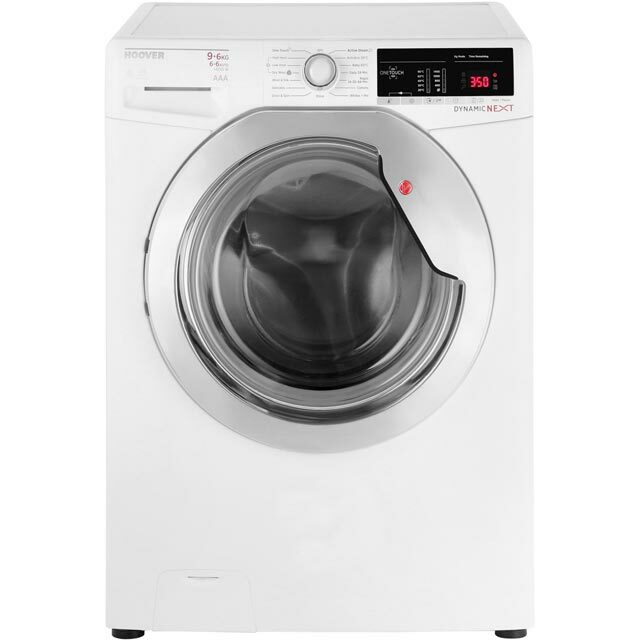 There is a greater choice of freestanding and built-in washing machines at this price range. 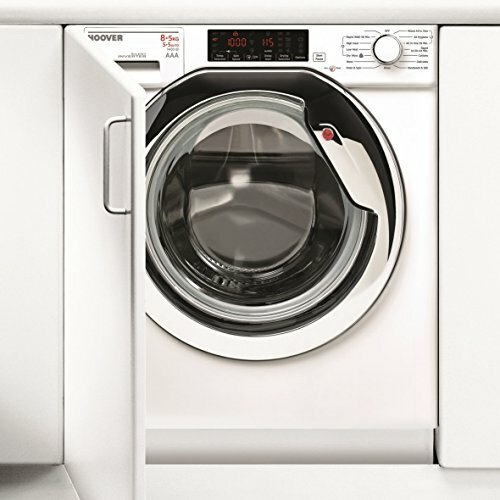 You are unlikely to spot a Miele but will see most of the other well known brands. 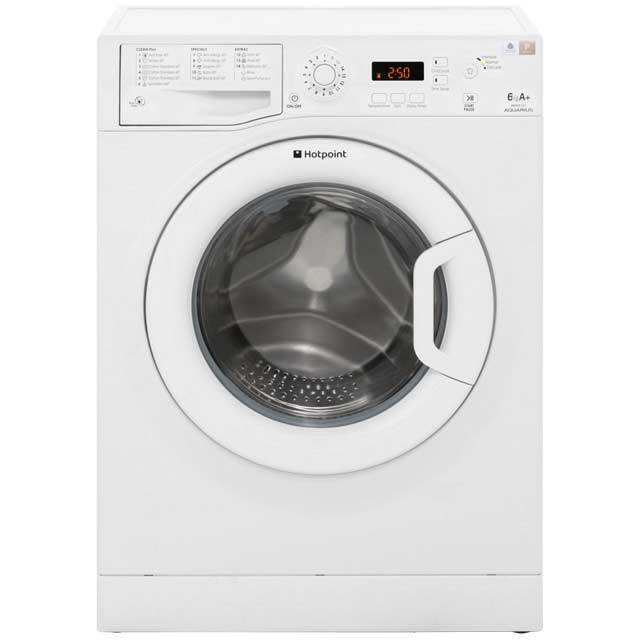 Leading kitchen appliance names such as: Samsung, Bosch, Siemens, Hoover, Hotpoint, AEG, LG, Panasonic, Zanussi and Beko. 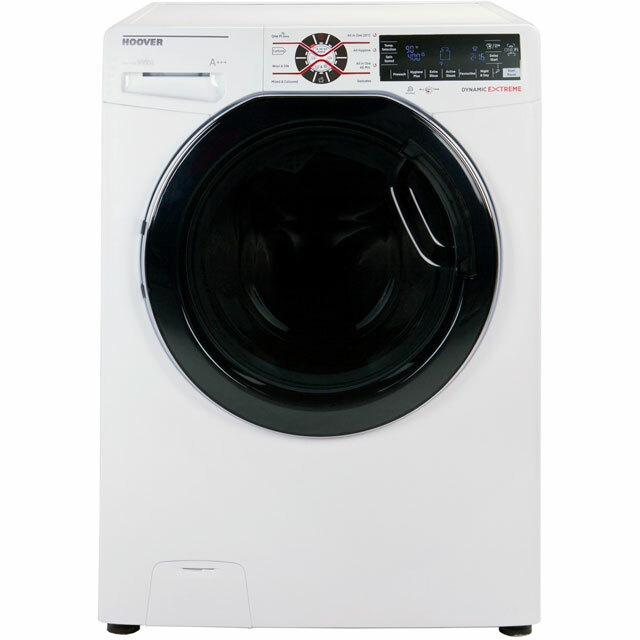 Each offering their own selection of A+++ energy rated machines with plenty of programs to choose from. 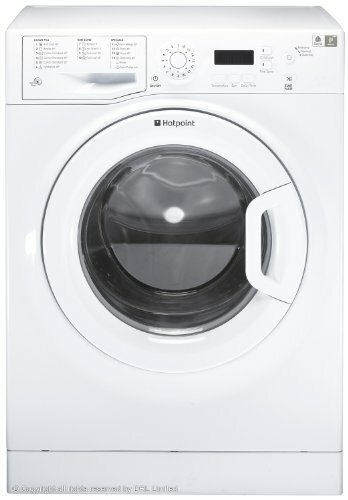 Apart from the basic spec it is those extra features that will make doing the laundry less of a chore. 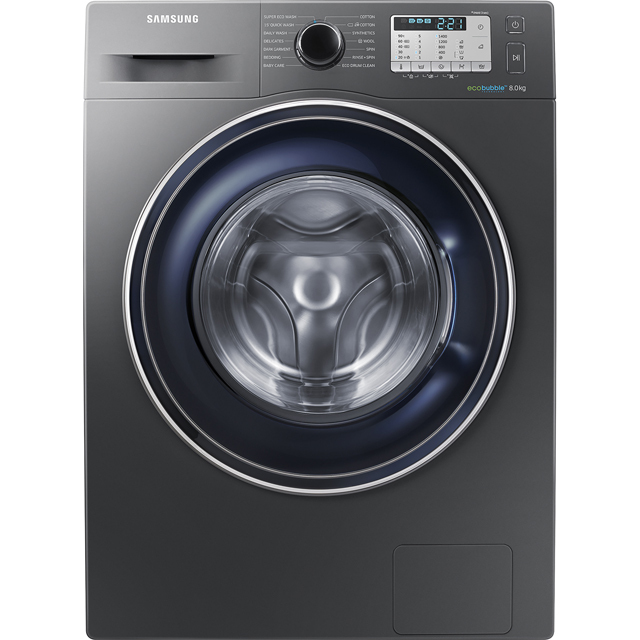 Washing machines are not just white there come in grey, black and silver too. 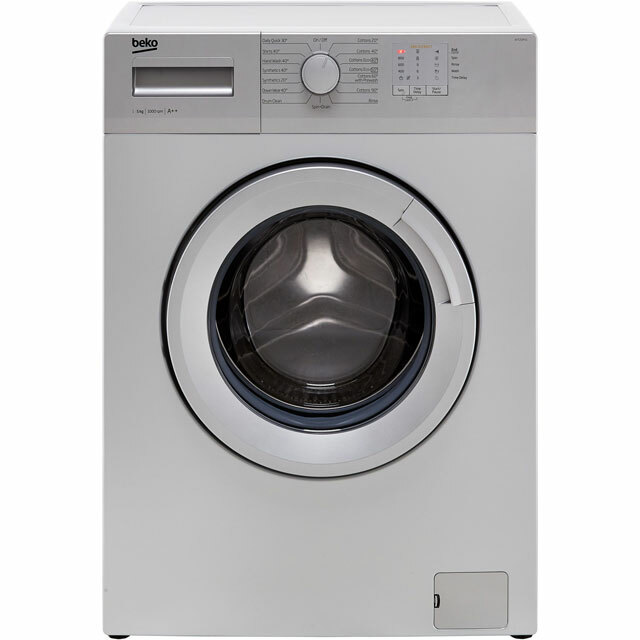 Once you have considered key benefits, drum size and specifications you can compare prices to suit your budget. 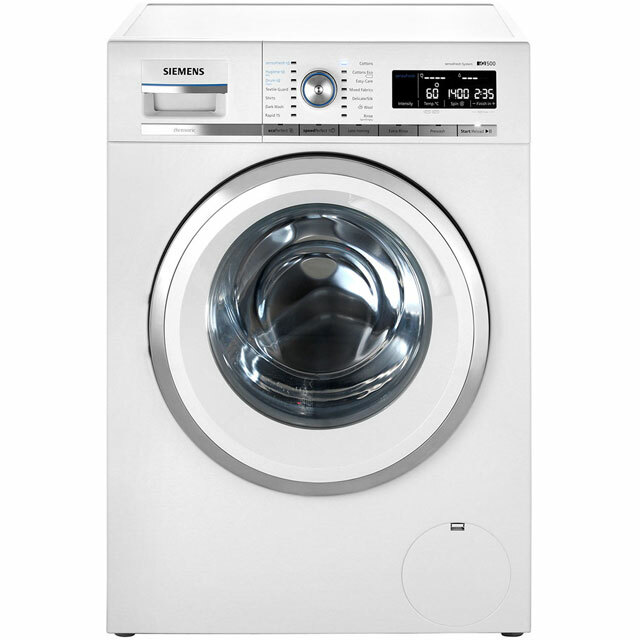 You will see integrated and freestanding types with various spin speeds and washing loads. 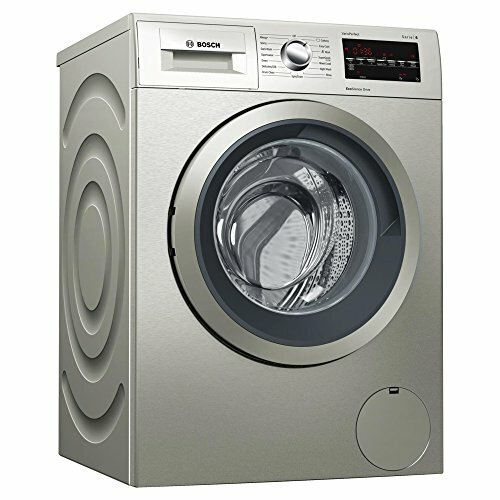 They can be a compact 6kg or an average size 7kg and 8kg or much larger at 8kg, 9kg, 10kg and 12kg. 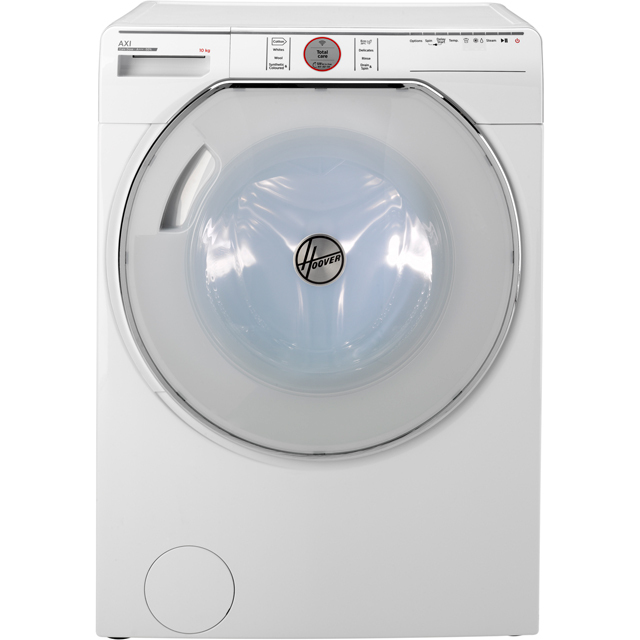 Spin spins vary from 1200rpm, 1300 rpm, 1400rpm and 1600 rpm. 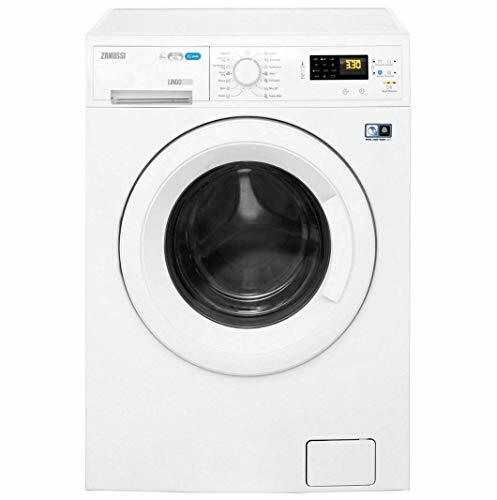 Handy features include wide doors, child locks, timer delay, time remaining indicator, LED digital display and smart technology. 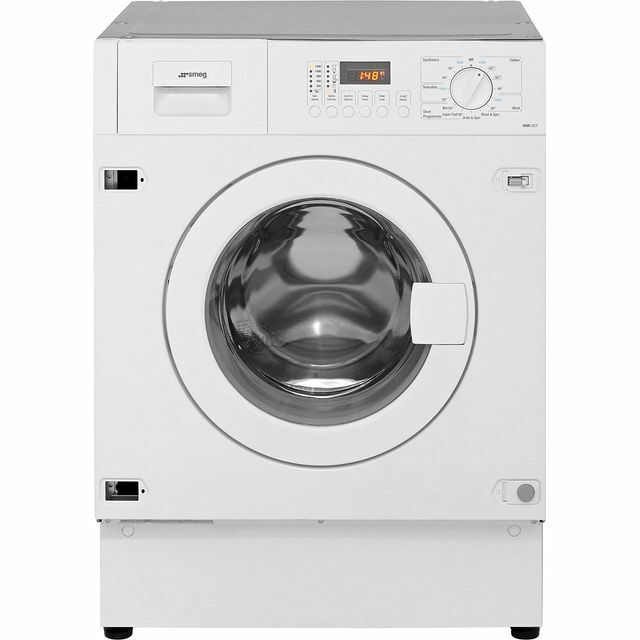 Extra quiet operation, self cleaning detergent drawer and sensor controls are also on the list. 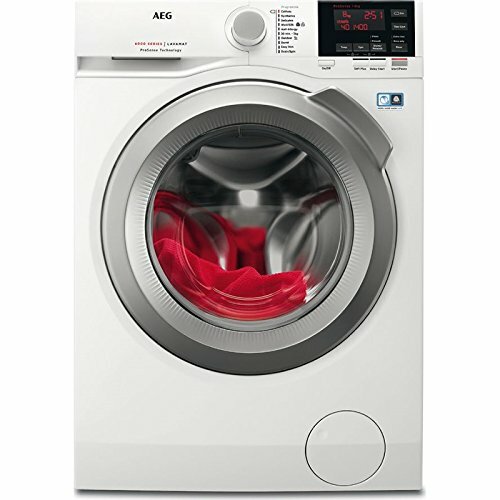 For added convenience look out for special wash programmes such as super quick, anti allergy, stain away, hand wash and sportswear. 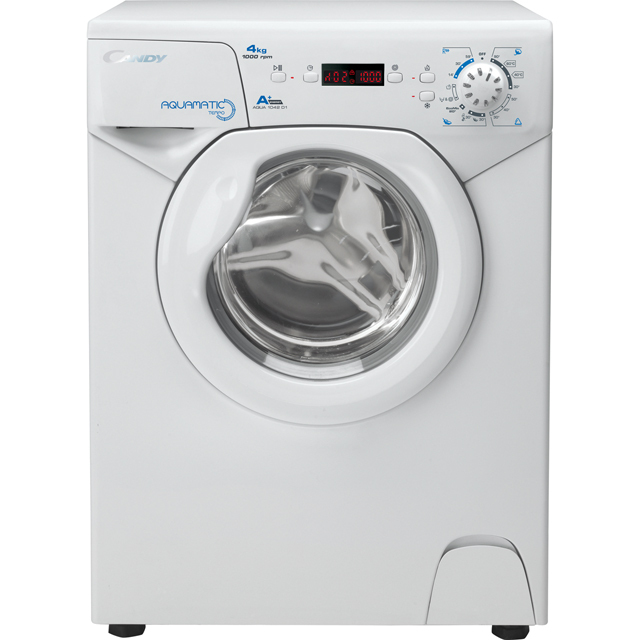 The latest pause and reload function now appearing on machines is a welcome add on. 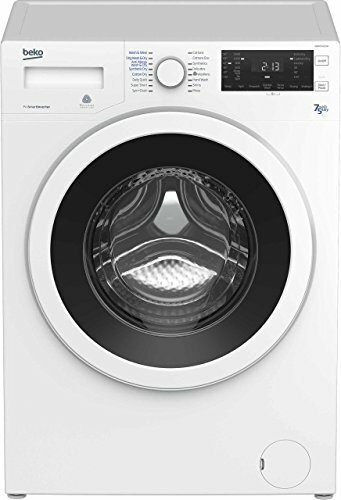 How many times has a garment missed the laundry basket or a lone sock been left on the stairs. 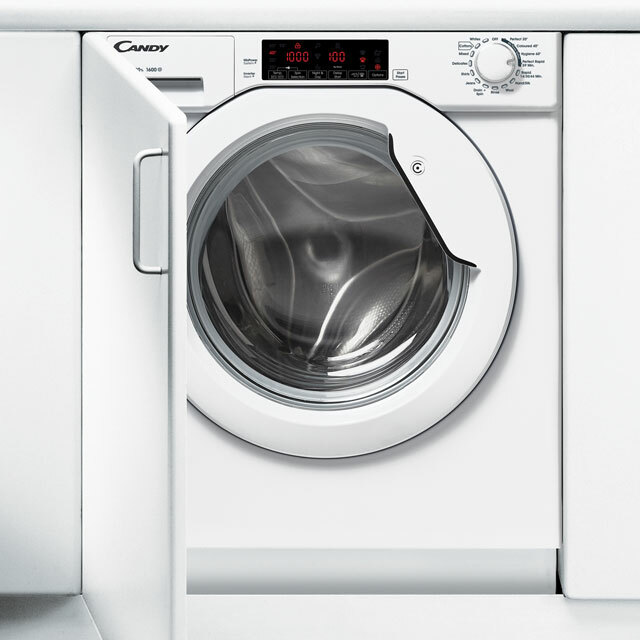 These problems are easily solved thanks to the useful reload function. 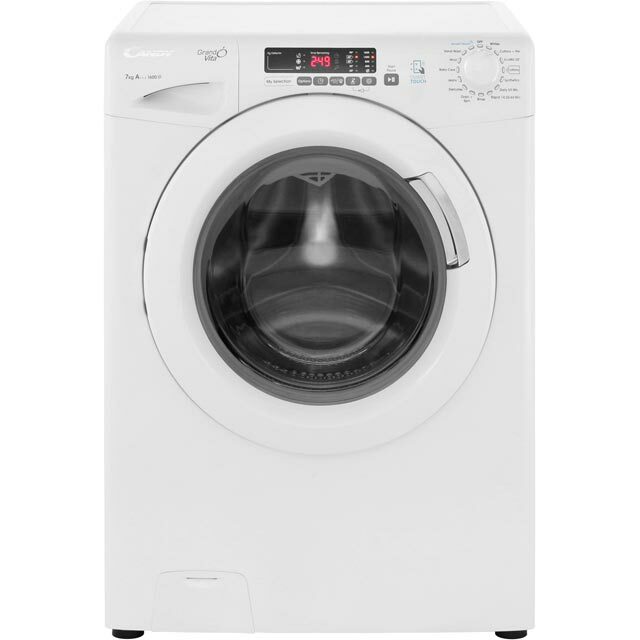 Take your pick from the latest washing machines all sporting some type of pause and reload option. 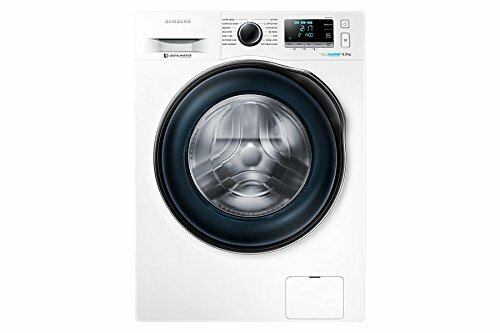 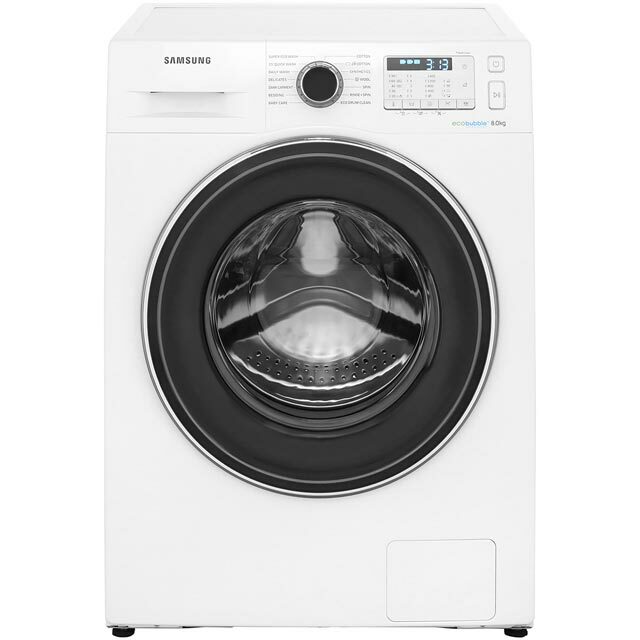 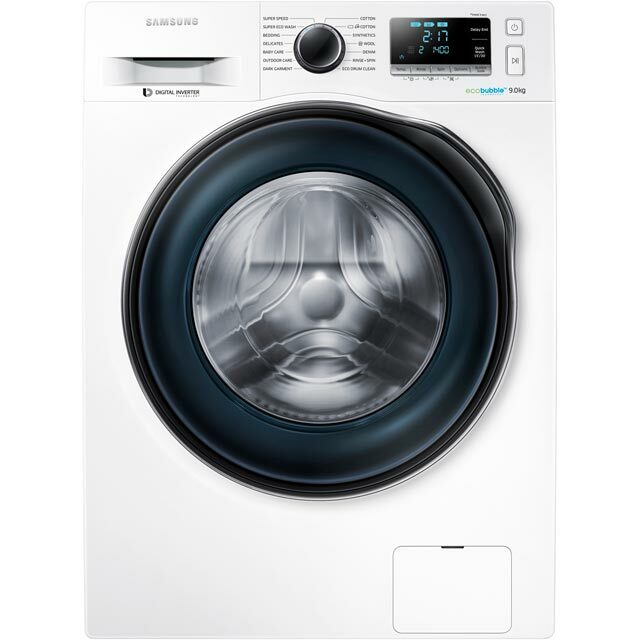 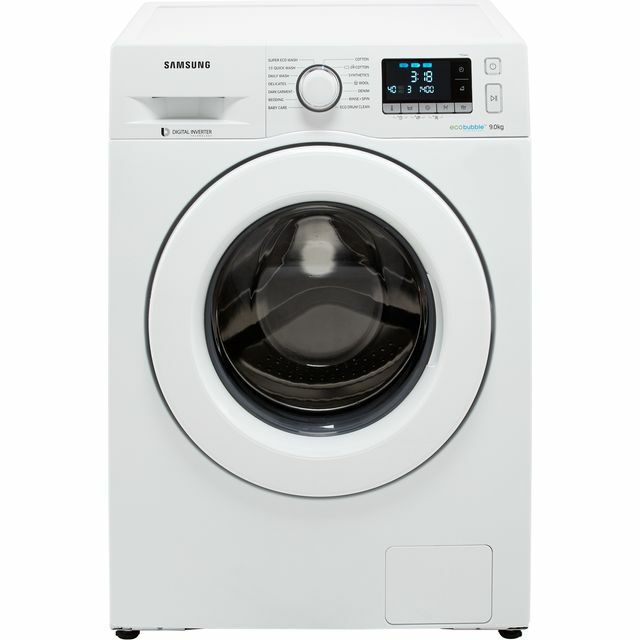 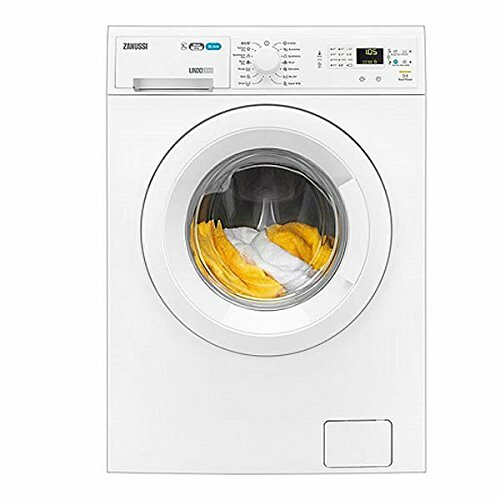 Premium models from Samsung include the new AddWash front-loading machines. 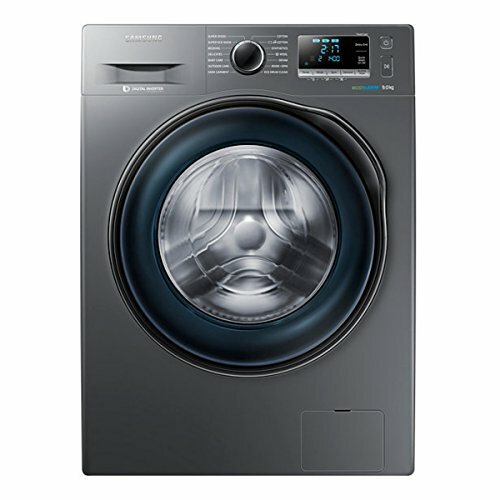 They have a smaller door on the top of the main door that allows forgotten items to be added during the wash. Siemens and Bosch have washing machines with Pause Reload and Restart facility.